After reading the instructions on how to use the spray products I was a bit hesitant at using them. It says “select an area of affected skin on which to use up this sample” and I already was debating where exactly I should choose seeing as psoriasis is sporadic! So I decided to do it on an area which I can actually see the best which was my chest. The tester also says to spray on the affected area “3-4 times a day” which was going to be annoying as I don’t like to publicise my psoriasis so whipping out the tester bottle to re-apply throughout the day I didn’t like the idea of, so I decided to spray it on once in the morning and once in the evening as I would treat my psoriasis with any other product. Another reason why I wasn’t so fond of spraying it onto my skin throughout the day is that the spray (especially the intensive one) has a very strong smell, and it’s a sort of chemical smell at first but dies down into a smell you could pass off as ‘minty’. After first spraying it onto the skin it immediately reduces the whiteness over the top of the patches and makes them smooth to the touch – I like the fact that it does that immediately! 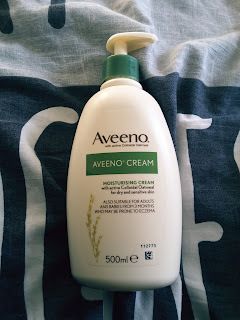 It says that its non greasy which I'm not 100% sure I agree with, it does leave your skin feeling soft but it does feel a bit greasy for a while after putting it on (maybe this is just its sinking in time). 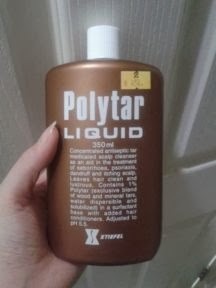 I like the fact that it is a liquid spray as I does cover a lot of skin with one application and can be done quickly. I'm a bit funny about spraying things onto my face, especially seeing as I am a female and wear makeup (which is also a confidence thing as it hide the psoriasis on my face) – therefore I don’t like greasy products to touch my face and I am very particular to use a more “high street” moisturisers in the morning when I am getting ready to go out. SO, I used the Zeoderm moisturiser in the evening and used it only on my face and neck whilst using the spray for non-facial patches. I like the moisturiser, it did have a strong smell and was a little greasy at first, but that didn’t matter as I wasn’t going anywhere except to sleep. After waking up my skin did feel softer and the patches lacked the whiteness and were smoother to touch. I didn’t use the DermaSpray Gentle as I am not under 12 months or have hypersensitive skin – so I don’t have a lot to say about that BUT if you did want to use it, it does pretty much the same thing however doesn’t reduce the whiteness as quickly as the intensive and has a different smell that you can’t really pass off as ‘minty’ - it is a less potent smell so if you are particularly worried about that then maybe the DermaSpray Gentle is best. Price: 8/10 – The DermaSpray and the Zeoderm are both pretty average prices for a decent psoriasis product. Smell: 4/10 – Not a fan myself of the intense smell that these products have, I don’t really like being asked about it so if someone was to question me I would feel uncomfortable having to explain. Giving it a 4 though as it doesn’t bother me if I was to do it in the house. Texture: 9/10 – Both products spread on the skin easily, they don’t feel tacky or clump together and once they have sunk in (after about 5-10mins) then they stop feeling greasy. The Zeoderm is a more creamy texture though and feels thicker when you apply it. Packaging: 8/10 – Simplistic packaging. I Like the DermaSprays nozzle to apply it to the skin (even though it might be difficult to apply to the back etc..). Time consumption: 9/10 – The DermaSpray doesn’t take long to sink in (but for make-up wearers - I wouldn’t recommend putting it on your face before you go out) and the spray does really help spread it quicker. 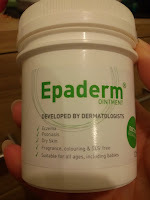 The Zeoderm is the same as any other face/skin moisturiser so didn’t take longer than usual. Overall result: 8/10 – I like these products, they work well once you find a routine that works well for you. The only thing which puts me off wanting to use them for my psoriasis routine is their intense smell but i'm sure it is a smell you would get used to. However I am definitely thinking about buying the Zeoderm for my night-time skin routine. Thanks again, Kara Hooper for the informative post. I'll be back later for some great reading! Your Information about skincare is very informative and useful. Thanks for sharing. 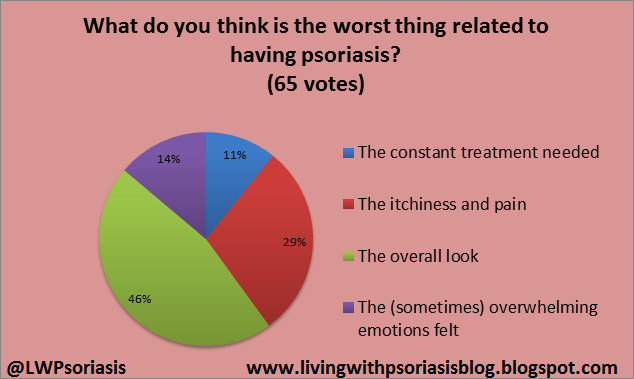 Choosing a moisturizer that works well for you and your psoriasis can be a trial and error process. What may work for others may not necessarily work for you. Some moisturizers can irritate lesions even if they claim that they are safe for sensitive skin. I found some natural treatments for skin disease such as filtered apple cider vinegar on the internet and it seems not true but I tried for myself and it is great. I also check details on the internet to see which product or method that is effect and thanks to informative post such like this. Keep posting. Skin disease like Psoriasis is already common and a lot treatments can be found in the internet but not all are true. Thanks for this kind of post. It is very informative. Nice article on Organic products with Natural remedies. I hope to be able to enjoy more articles on this subject. What? How about the effect on Skin. Why would I be bothered about smell, soaking into skin time and price, if it actually worked and calmed down eczema and psoriasis. Something this article fails to cover. Unless it's a blog to promote the product of course..
"What? How about the effect on Skin. Why would I be bothered about smell, soaking into skin time and price, if it actually worked and calmed down eczema and psoriasis. Something this article fails to cover. Unless it's a blog to promote the product of course.."
"After first spraying it onto the skin it immediately reduces the whiteness over the top of the patches and makes them smooth to the touch – I like the fact that it does that immediately!" and " my skin did feel softer and the patches lacked the whiteness and were smoother to touch" finally "they work well once you find a routine that works well for you"
For your comment of ' why would I be bothered about smell, soaking into the skin time and price' - you may not be bothered, but I am therefore I incorporate it into my blog. If you aren't bothered then good for you. I am so I write about it. 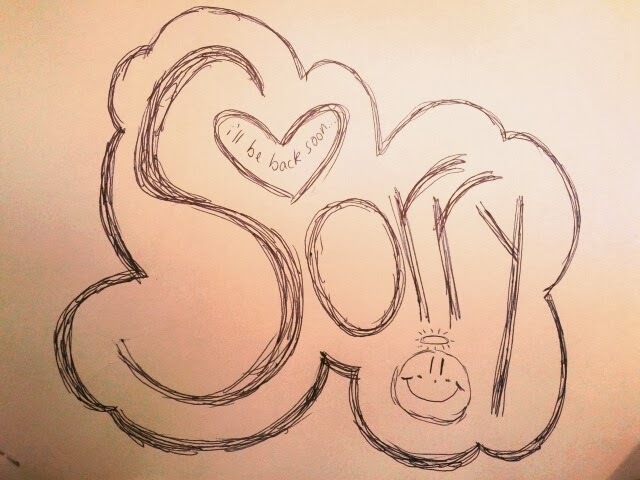 And no, this blog is my opinions and about my experiences. So I promote nothing but that. I have been using both ZEODERM cream and The INTENSE SPRAY. I use them as directed which is first to use the spray and then after a little while, use the cream. I love the smell which I find clean and rather spicey and friends also have no objections and are going to order both. I am delighted at last to have a combination treatment. First with the spray you condition your skin to accept the cream. I have found it especially good on dried out skin, like on the back of the elbows which get so dry as we tend to lean on them so much. I also love it on my decolette which is usually bare to the elements and which is exposed to intense sunshine as I love the sun. I like most of all how easy these two preparations in conjunection, are easy to use and that in itself promotes a feeling of pleasure. I like the packaging. I think the pamphlet for the other products should be larger as without specs you can't read any of it. 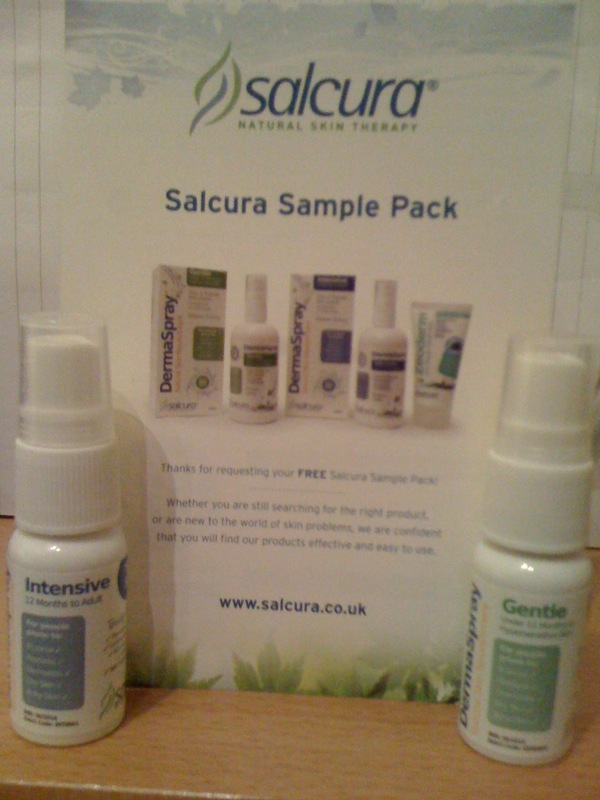 I am not a freeloader, so I have not written off for samples of Salcura's other products and don't expect them to give their products away. 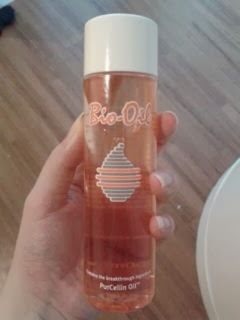 Friends have remarked my skin looks fresher and smoother and of course I find this is normal when using expensive oils. I got to thinking if I had to buy any of the oils used, it would cost me a fortune! And I am no expert on which one enhances another. So I am grateful that Salcura has done it all for me. The cost is reasonable. In fact, living in Switzerland, it is cheap in comparison to other products that are nowhere near as effective as the Intense Spray and Zeoderm cream. I like the idea of a combination treatment. If you have two products to use simultaneously, you are more likely to pay attention to your skin! I also like the manner Salcura present their products. They actually tell you that once your skin has shown signs of repair, you can lessen the times you need to use their products! How's that for a company more interested in their client's needs than selling more! They don't push anything. Delivery was absolutely excellent. They sent my products by airmail without me requesting that and I was amazed these only took 5 working days. Other online companies do not take such initiative and what's more they employ used cartons and one of my deliveries was slit down one side and the contents badly damaged. Salcura uses new cartons and this is a reflection on their desire to get their products to us in mint new condition. Lastly, but by no means least is their friendly manner when you contact them. After all when ordering online there is usually nobody there! Just details of your bank card etc. They have kindly been in email contact with me as I had been anxious about the Swiss Customs charging me duty! They assured me this would not be problematice and they were right. My second order was registered and all I had to do was sign at the door. I am retired from the United Nations and after living in dry climate African countries, I really needed to get some good treatment for my dried out skin. Thank you Salcura. I am spreading the good news about your excellent products, not to youngsters, but to those in my age group. We also count! For mild skin issues glycolic peel London is a good treatment option. You can look for a certain concentration of glycolic acid in OTC products or choose to go for glycolic skin peel treatment which will leave skin fresh, young and revitalised. Verdura Intense Moisturization bar is helpful for Dry skin problems , psoriasis and Atopic dermatitis.A unique bathing bar with select herbal ingredients that give 3 in 1 benefits like moisturisation, nourishment and protection to dry scaly skin.